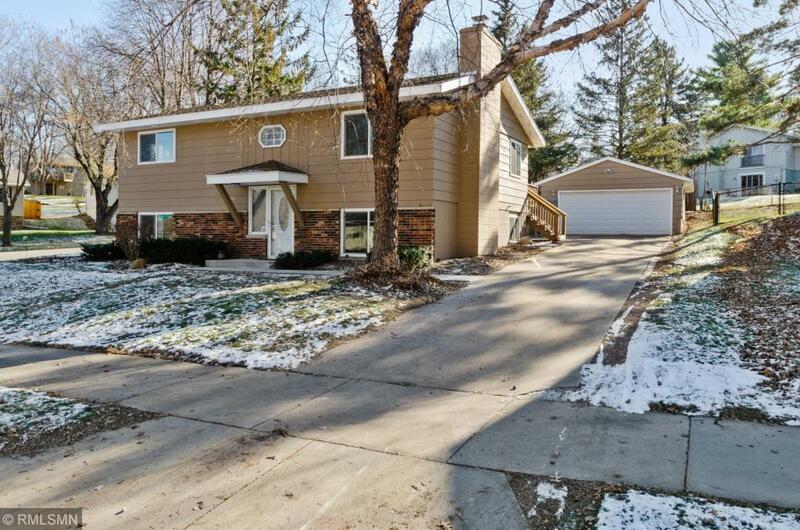 Wonderful updated home in highly desired Elton Hills neighborhood. This home features an open floor plan ideal for entertaining w/ the kitchen living & dining room open to one another. Home features a massive deck for outdoor living & a large basement family room with a wood-burning fireplace. Fresh paint with cool neutral colors give this home a relaxing feel. The upstairs bath with custom tile and jetted soaker tub w/modern fixtures provide a spa feeling to relax in. Must see! Priced to sell!